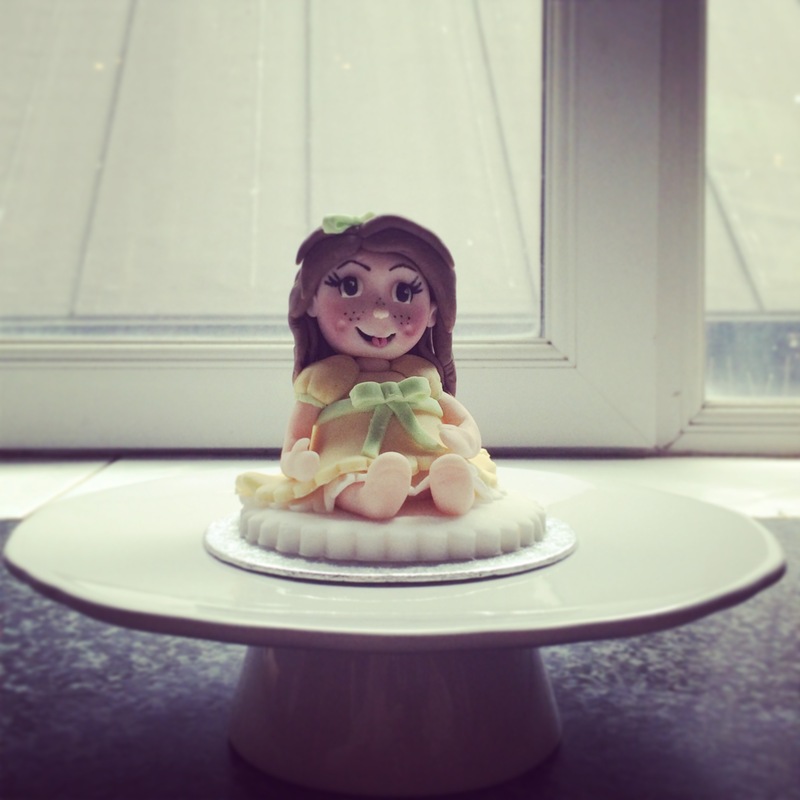 Little Girl Cake Topper – Home made! 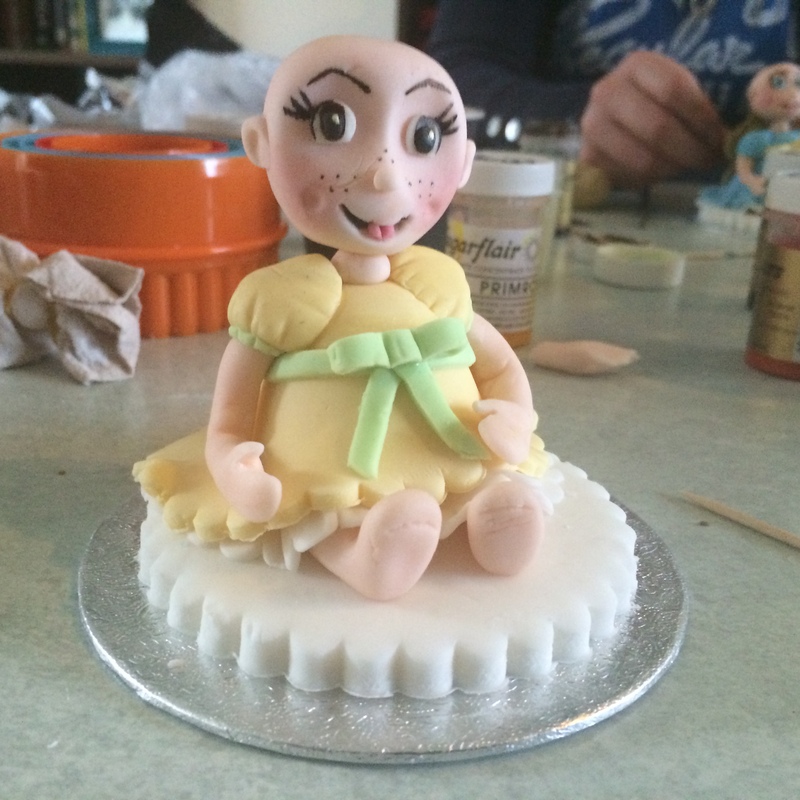 Yesterday I was lucky enough to attend a figure making class to learn how to make a little girl figurine as a cake topper! The class was amazing, 4 hours long with only 5 people in the class – meaning lots of attention and a really good pace! ‘Sophie’ was the finished product! Im so pleased with her! I’ve added a little gallery below of all of the different steps involved to make your own figurines. The main ingredient is modelling icing and we also used sugar paste, gel and powered food colouring and a super steady hand! Oh wow… that’s super good! Wow, she looks amazing, Steph! What a fun class and beautiful product. Her little hands and feet are so cute and I love how you made her tongue stick out a little. 🙂 I can’t wait to see what cake you top with this!